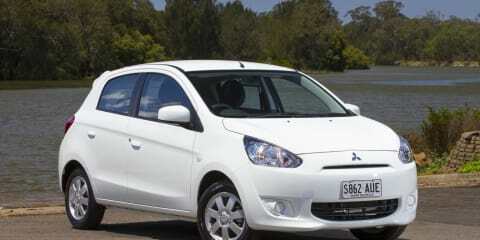 I love my new Mirage; the cost of the car fits my budget. 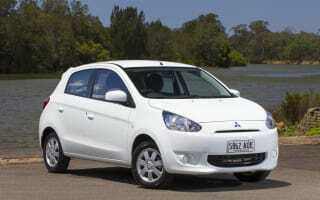 All I want for my city driving car is in the Mirage, except for two concerns that I hope can be addressed by Mitsubishi. 1) The noise of the rear end spoiler to where the third light of the vehicle is located. It creates a rattling sound when traversing a bit of rough road. 2) The introduction of led lamp to the car. I hope there would be an upgrade that would be available in the market to change the rear break lights to led lamps and to integrate in the front head lamps led lights for the park light. In this way, it would make the mirage more sporty and great to look at.